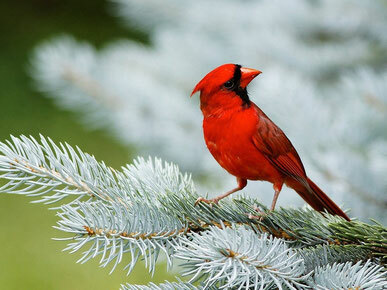 Earlier this week at my bird feeder there were 5 cardinals all at the same time. 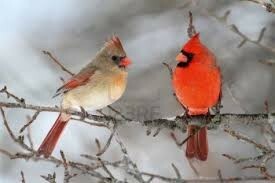 Oh joy, I love cardinals! They reminded me of one of my favourite poems which I am posting below. Cardinal Medicine reminds us to practice good self care. As it's the month set aside for love, I hope you are loving yourself BIG! of the wild night winds. live with no regrets. Fly!